This plugin converts "?????" to "?" and "!!!!!!" to "!" and "......" to "." and ",,,,," to "," in showing of an thread. Well it converts if it is over 1 characther of "? ", "! ", "." 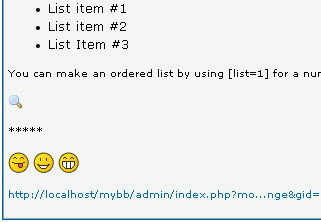 or ","
2.0 is now only an plugin, no need to modify core files (yippi). tho, if you got an large forum. 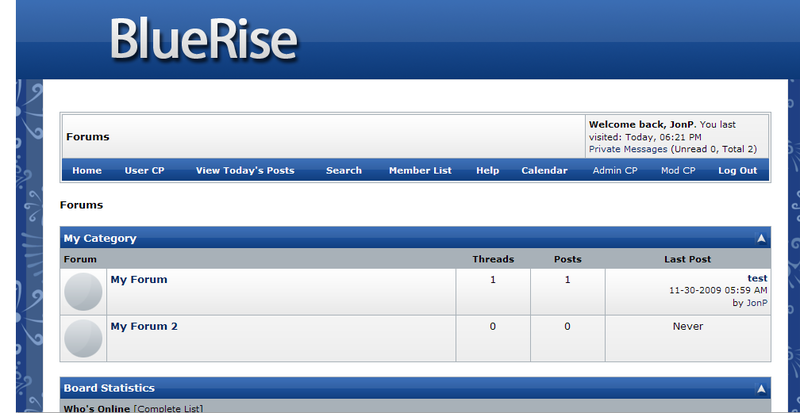 begins with an uppercase, looking better in the forum. posts, good if you changed the settings.